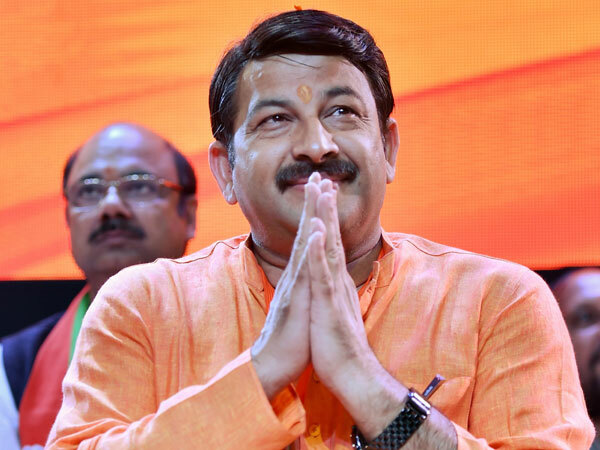 Varanasi, May 13 (UNI) To provide better health care, Sir Sunderlal multi-speciality hospital (SSU) at the Baranas Hindu University (BHU) here is set to adopt state-of-art hospital management system. Talking to newspersons here, BHU vice-chancellor Panjab Singh said the hospital management system was aimed at promoting total patient care and satisfaction. The system envisages providing A to Z information about the hospital, considered as the health care hub of east UP, to the patients at the click of a mouse. While the cyber-friendly can avail of the service once in place at the SSU hospital, the deputed staff will help others get information about the nitty gritty of the hospital starting from OPD information to specialist care. The BHU VC said experts who had designed a similar system for other premier hospitals including the All India Institute of Medical Sciences (AIIMS) New Delhi, have been roped in to draw the blueprint of the ambitious project. Once they submit the blueprint, the actual work would will begin. A three-member patient welfare and monitoring cell has also been constituted at the SSU.